We want to see you smile. We want our clients to be 100% satisfied. If you are not satisfied with the results after the 30-day job offer posting period, ask for a free 30-day renewal period. Your job offer will once again be posted at the top of the list. 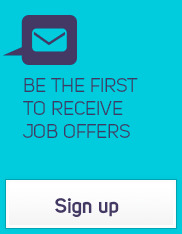 -The renewal request must be submitted within 7 days after the expiry date of your job posting. -The posting’s statistics must clearly show that the publication did not produce any results. In cases where these conditions are not met, a job offer posting renewal request may be refused or invoiced. 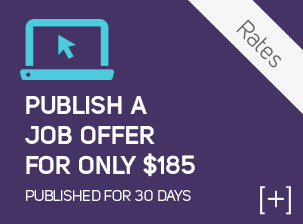 A job offer posting is not renewed immediately after the initial posting’s expiry date. Dentalemployment.ca requires a 2- to 3-day period to study the request.